The store itself has its own personality. As opposed to a chain store, which has more of a top-down corporate mentality. 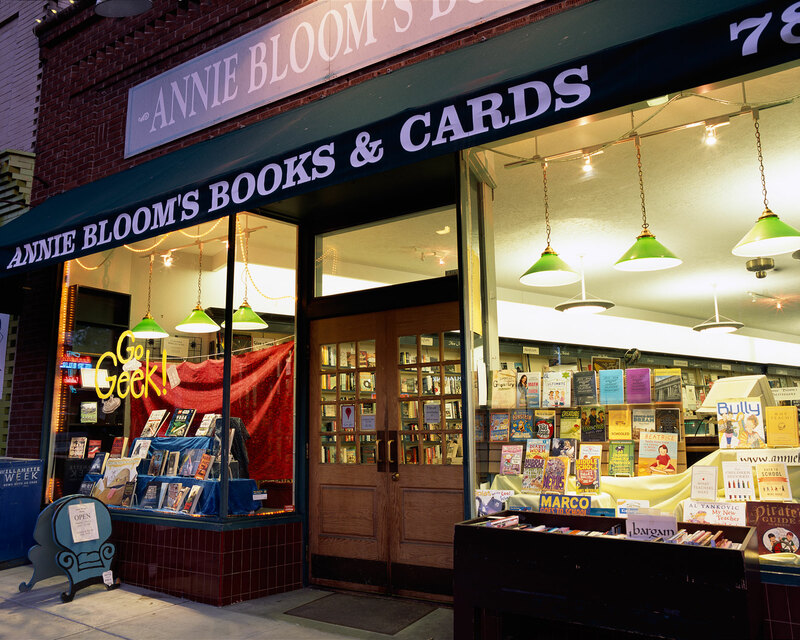 Here we have a bookstore that means a lot of different things to a lot of different people. Some people think of it as a cozy, grandmotherly place. Other people think of it as having hot political topic discussions. And always, good literature—a lot of our staff favorites are good fiction: authors who are going around the country as well as local authors that we mix in for events. The store has its own personality at different times, even different times of the day. We get different types of people in during the day, in the morning, and we’re open until 10 at night. We get younger people in at night.